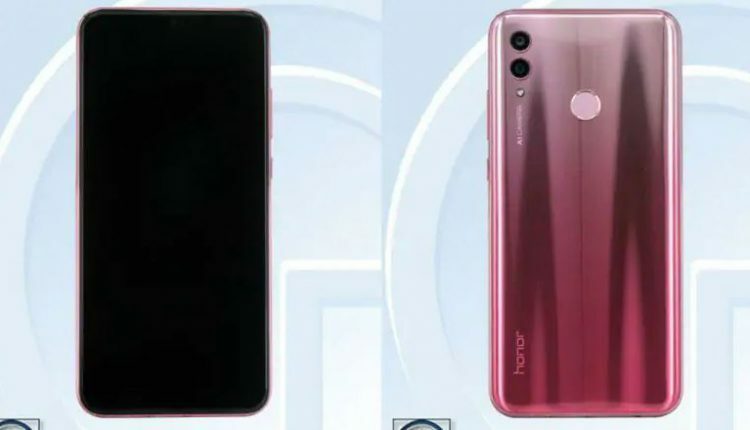 New Delhi: The Honor Gala Festival Sale will be an online sale that will begin from Monday, April 8 and will continue until Friday, April 12 will bring offers on various Honor phones, wearables, and tablets, the Huawei sub-brand has announced. The five-day sale will be hosted on Amazon India and Flipkart along with discounts up to 50 per cent. Flipkart’s microsite shows discounts on smartphone models, namely the Honor 9N Rs 9,498, Honor 9 Lite Rs 9,350, and Honor 10 Lite. Also, the online listing highlights “now or never deals” on the Honor 7A and Honor 7S as well as best deals on the Honor 9i Rs 10,999 and Honor 10. The Honor 9N 4GB/ 64GB variant is listed at Rs. 9,499, down from its launch price of Rs. 13,999. The Honor 9 Lite 4GB/ 64GB variant is priced at Rs. 9,499 as well, down from its launch price of Rs. 14,999. The Honor 10 Lite ₹ 17,999 4GB/ 64GB variant will be priced at Rs. 12,999, down from its Rs. 13,999 launch price, while the Honor 7A 3GB/ 32GB and Honor 7S 2GB/ 16GB variants are priced at Rs. 6,999 and Rs. 5,499 respectively, down from their launch prices of Rs. 8,999 and Rs. 6,999. 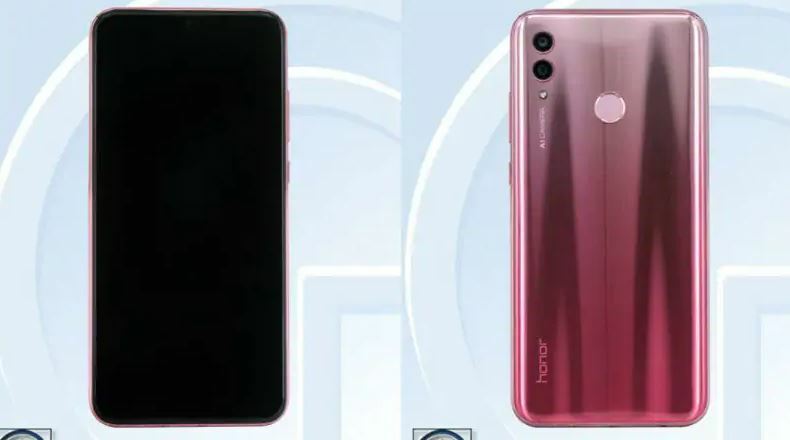 Notably, this is not the first sale conducted by Huawei brand Honor. It is following the same trend for some time to attract customers in association with Amazon India and Flipkart.